Losing Sleep – Let’s talk about college & binge drinking - Scarsdale Premier Insurance Agency | Advocate Brokerage Corp. While summer continues for many of us, across the country college kids are packing up, leaving home and heading back to school. College is an awesome time in your child’s life, leaving you filled with an odd mix of excitement and fear. We’ve been offering tips online for parents with kids heading out to college and wanted to address a serious but entirely preventable danger. Binge Drinking. 38% of college kids ages 18-22 engage in binge drinking. According to the CDC, binge drinking is defined as drinking an excessive amount of alcohol in a limited period of time. For men it is drinking 5 or more drinks within a two hour period leading to a Blood Alcohol Concentration of .08. For women it is consuming 4 or more drinks in a two hour time frame leading to a Blood Alcohol Concentration of .08. What is considered a drink? An important side note – One common piece of advice is to talk about tracking your drinks. While that is a great idea, it can be tricky. 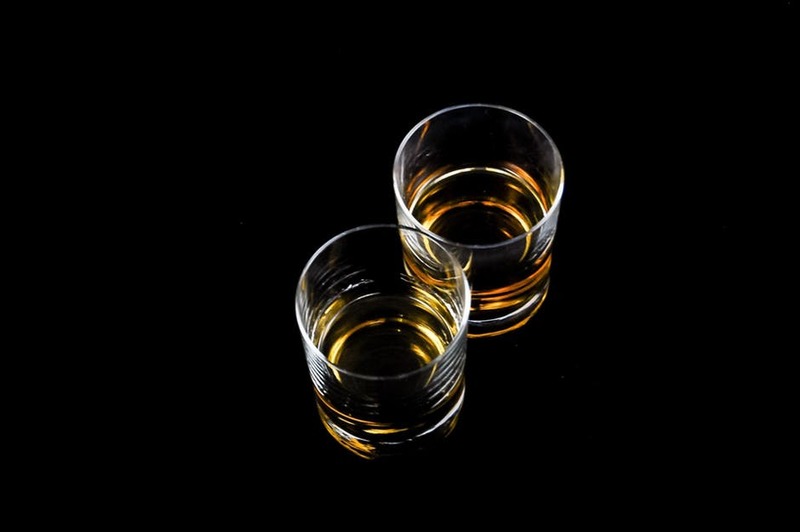 While there are standards laid out for what is considered a drink, the alcohol content is not always consistent. If possible, pay attention to details like the percentage of alcohol in what you are drinking. 1 in 4 who admit to binge drinking while in college report they struggle with alcohol related issues later in life. Having Chills, Being Shaky & Complaining About being Cold. Another important side note – While you are sharing the dangers of binge drinking and describing what alcohol poisoning looks like, it is a great time to talk to them about their responsibilities to their friends. Encourage them to look out for each other when they set out for the night. Let them know it is important that they should never leave alone. Developing a buddy system mentality can go a long way to preventing unfortunate situations and could literally save a life. If you are reading this blog as a parent whose child is headed off to college and find the research daunting, we’d like to share a bit of a silver lining for you. Parents are important role models for their kids and studies have shown that parents who sit down and have a conversation with their kids about binge drinking make a difference. Students who choose not to drink often do so because their parents took the time to discuss the use of alcohol as well as its adverse consequence with them. It would seem that when parents focus more on parenting and less on being perceived as a cool parent, their message sinks in and in the long run, the kid’s risks of having a problem with alcohol is reduced. The first six weeks your child is away is critical. That’s when they begin forming habits. Having the discussion before they leave for school is very important! Address the issue with your kids. Talk to them about the dangers such as academic failure, violence and injury. Teach them the signs of alcohol overdose and walk them through the actions to take so that if one of their friends appears to be in danger, quick action could literally save someone’s life. Keep the lines of communication open and let them know they can reach out to you for help at any time. Look for changes in behavior and signs of alcohol problems. Find out the steps your child’s school has taken to prevent binge drinking and what they plan to do in the event of an emergency. Are you the parent of a child heading to college? We want to help! Last month we published a blog on the importance of taking care of your child’s Health Care Proxy. If you haven’t read it yet, you can find it here. Additionally there are many questions and concerns that come up in relation to property and liability insurance extending automatically to cover kids while they are away. Whether they are living on campus or renting a place off campus, you’ll want to have a full understanding of how they are protected. Stay tuned for a blog on the subject coming soon. If you have any questions about insurance as it relates to your child heading off to college please, give Advocate Brokerage a call. We are here to educate each client we serve. After all, many of us are parents of college age kids just like you! We can be reached at 914-723-7100.